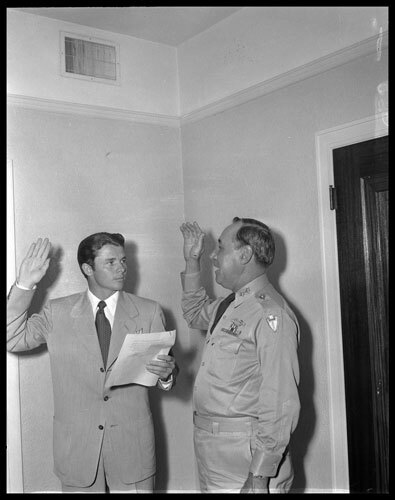 Texas’s contribution to world war two wasn’t necessarily in the form of raw materials or weapons but in the form of a soldier. Not to say he was their main contribution in its entirety but part of it. 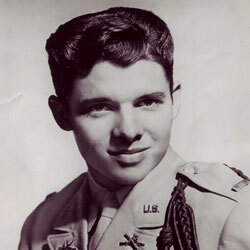 Audie Murphy was a soldier in World War II. He was not ordinary by any means but we’ll get to that later. 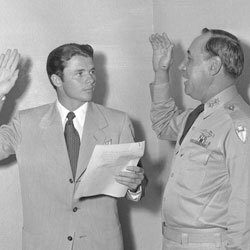 Audie was small he was short and did not seem like a good choice for the military at the time and so he enlisted in the Army. Audie made friends quickly and had one close friend in particular, a medic. After a few combat missions Audie and his friend came upon a German pill box. 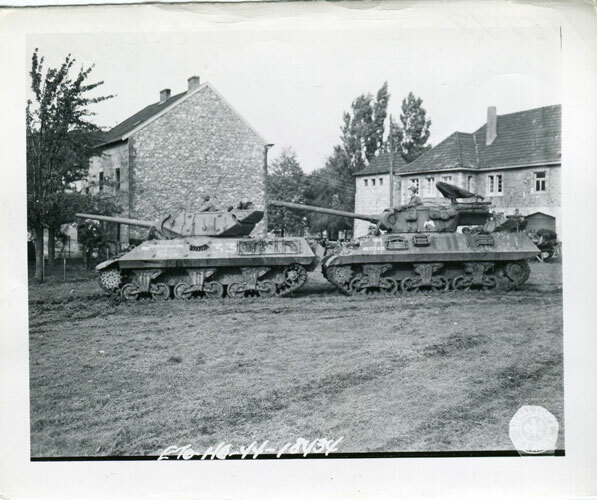 They pressed down on it until a German holstered his weapon and surrendered to Audie’s medic friend. The medic proceeded to try and detain him, the German then turned and shot the medic, he died gurgling in his own blood. 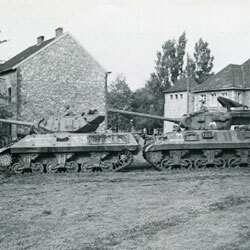 Audie was forced to watch the entire event, and then before the German could move there was a bullet in his head. 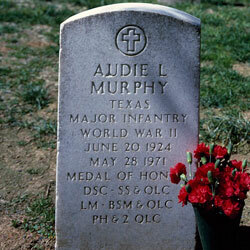 Audie then crawled his way up to the pill box and with only his knife and a pistol killed everyone inside. 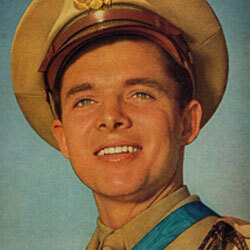 Audie Murphy was never the same and after having over 250 kills in world war II who could be. 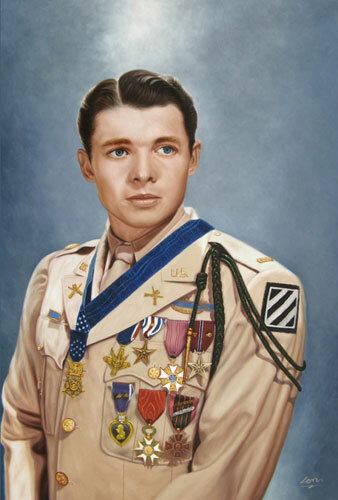 Audie Murphy wasn’t exactly incredible before the war he came from a poor family with only his mother. Audie’s father abandoned them when he was still young and eventually Audie had to take care of his 11 brothers and sisters and drop out of high school. Audie practically raised a family and then his mother died and he was all alone. 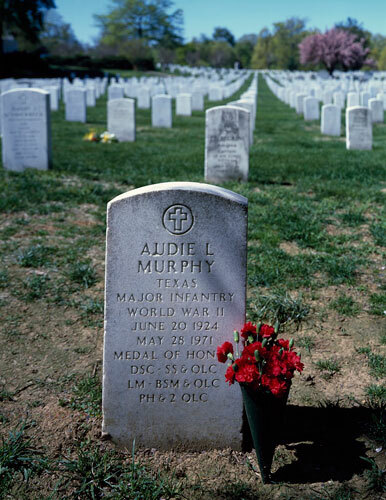 Though Audie had brothers and sisters he did not have a parental figure to guide him. When war time came Audie decided that to honor his mother he would join the military and as previously stated you can see how well that turned out. 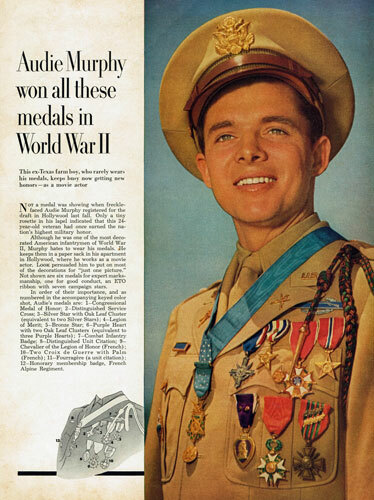 Now Audie after receiving 33 medals was a celebrity he ended up starring in many movies and even writing a book. He married and divorced his first wife and stayed with his second for the rest of his days. 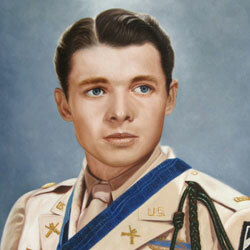 Audie Murphy may have been an everyday boy before the war but after he was a hero. This just goes to show how much of a change someone can go through in tough times. 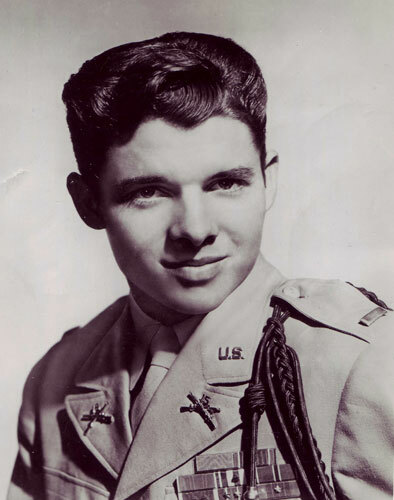 Audie Murphy is one of my heroes and I hope that through this speech now he’s one of yours.